Our area hosts more butterflies than people realize (more than 100 species! ); but the butterflies need our help. 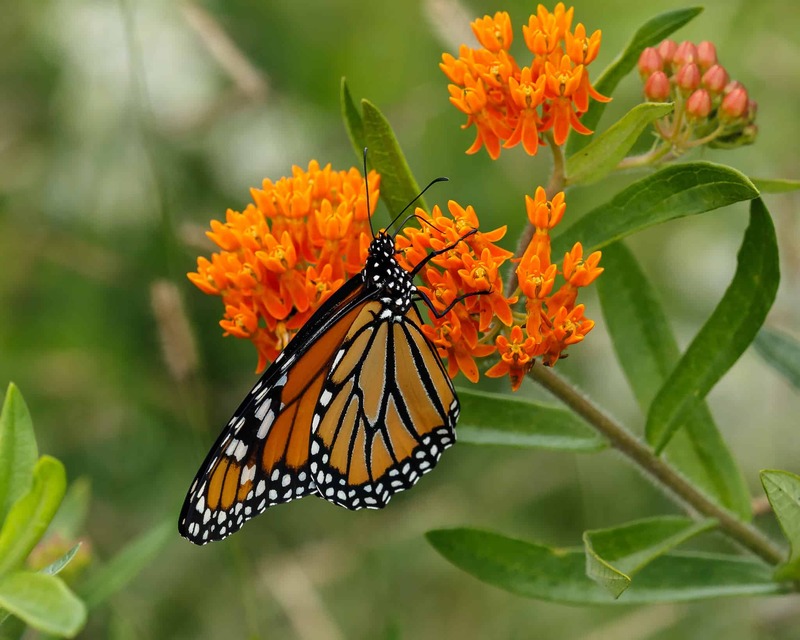 This members-only* talk focuses on what we can do to re-establish our backyards as healthy, butterfly-friendly eco-systems. Learn which native perennials, shrubs, trees, and vines are best for them and which species you can attract and provide for in your yard. Jesse is a passionate advocate of sustainable landscaping who has worked as a naturalist, horticultural assistant, and specialty garden designer. She currently leads the Southeast Chapter of the Native Plant Society of New Jersey. *Your membership must be current to attend this event. Not a member or need to renew? Click here to join or renew today. Additional Registration Information: Advance registration required. Online registration closes two days prior to this program. If you wish to register September 6 or after, please call 215.862.2924 for program availability. This event requires a current membership to attend. If you wish to join or renew your membership, click here.